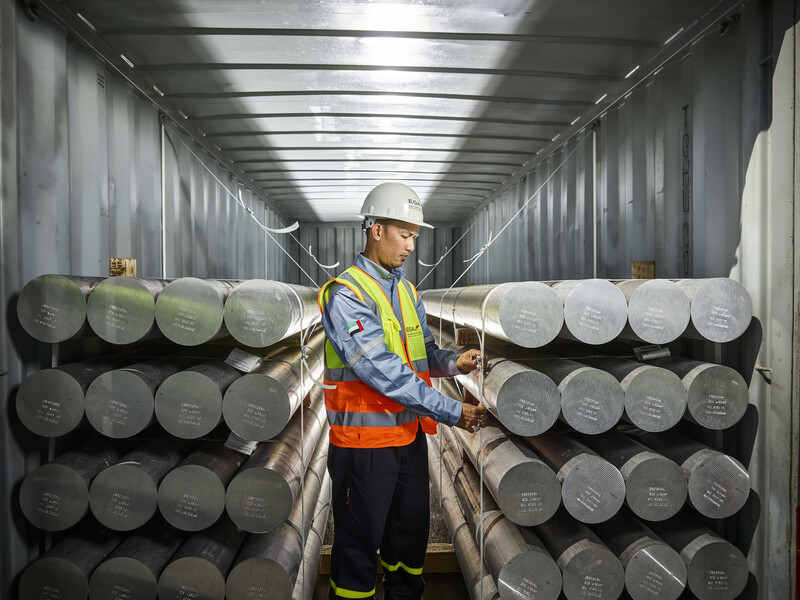 UAE’s Emirates Global Aluminium PJSC (EGA) reported financial and operational results earlier this week. Though financial numbers struggled, the firm set production records over the course of the year in addition to making significant progress on projects for future growth and competitiveness. In 2018, EGA reported a net income of AED 1.2 billion (US$325 million) down by 64 percent on the year from last year’s total of AED 3.3 billion (US$900 million), largely due to a surge in raw material prices. Adjusted EBITDA fell as well, from AED 6.6 billion (US$1.8 billion) two years ago to AED 4.4 billion (US$1.2 billion) last year, a reduction of 35 percent on the year. EGA’s revenue last year was a financial bright spot, rising from AED 20.5 billion (US$5.6 billion) in 2017 to AED 23.5 billion (US$6.4 billion) last year. The 14-percent rise was due to an increase in sales volume and benchmark prices as well as rises in product premiums and an increased volume of value-added products. 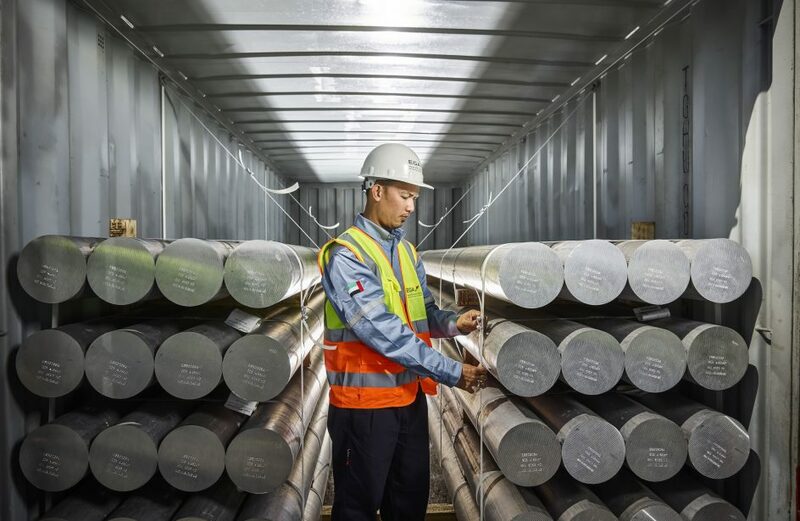 Operationally, EGA posted a record production of 2.64 million metric tons of cast aluminium, besting the prior year’s record by 40,000 metric tons and cementing its place as the world’s third-biggest producer of aluminium outside the People’s Republic of China. The company’s production of value-added aluminium also set a record last year, rising to 2.3 million metric tons from the year prior. Sales to domestic customers rose last year as well, topping out at 275 thousand metric tons, or a tenth of the company’s total production.